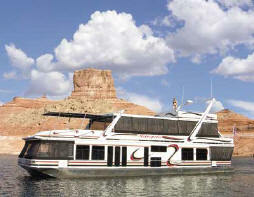 Sumerset Houseboat living is the best of boating whether you’re cruising or relaxing. The issuance of NMMA Certification; the industry’s most comprehensive design and construction process; and our commitment to customer satisfaction make building your new Sumerset Houseboat easier than ever. Call one of our sales professionals today and make arrangements to visit our state-of-the-art facility.